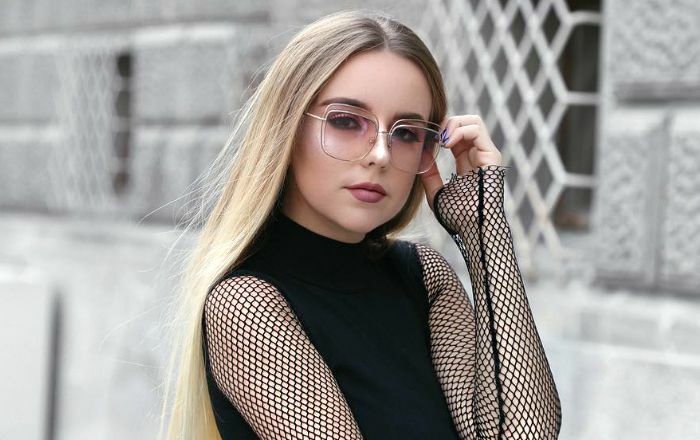 Lea Stankovic is a social media personality and YouTuber from Serbia best known for her eponymous YouTube channel where she posts fashion and beauty vlogs. She has accumulated more than 310K subscribers on YouTube and 400K followers on Instagram. Lea Stankovic was born on 18 April 2001, in Serbia. From her Instagram posts, it looks like she might be in a relationship with Andrija Jović. However, it’s just speculation as she doesn’t explicitly talked about her relationship status. She hasn’t made any appearance on TV or film either. Lea launched her self-titled YouTube channel in 2011 and has since her channel has amassed more than 310K subscribers and 73 million views. She has partnered with a local merchandise there for a range of apparels and fashion accessories which she promotes through different social media platform.